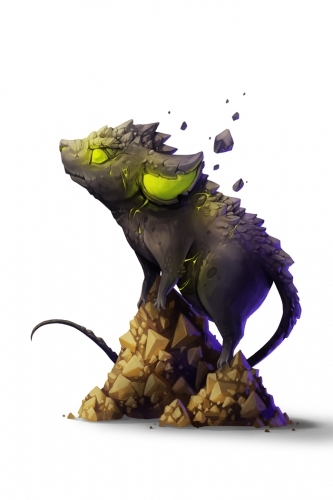 The Rubble Rummager Mouse is a breed of mouse found in Cantera Quarry. A thorough scavenger of the quarry, the Rubble Rummager sustains itself off of the dropped and discarded Nachore without having to expend energy to mine it themselves. The Rubble Rummager Mouse has been found to be attracted to Mild Queso. Only Shadow traps are effective against the Rubble Rummager Mouse, all other power types are ineffective. This page was last edited on 15 October 2018, at 18:20.